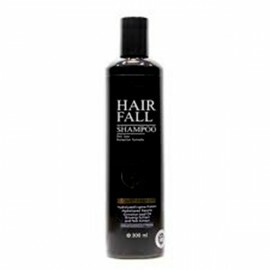 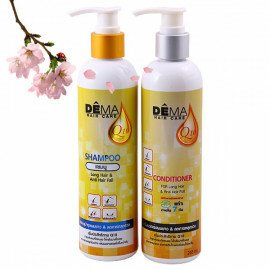 The extra mild shampoo with pH Balance(pH value 6.0) that softens and thickens hair. It's mild to the scalp and hair so you can shampoo as often as you like without destroying the skin's natural moisture layer. 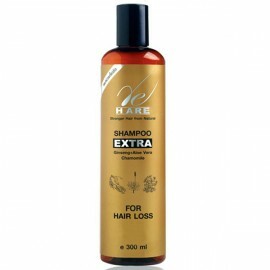 Used regularly, it prevents and treats hair loss, stops dandruff and itchiness and improves health, shine, and richness of hair. 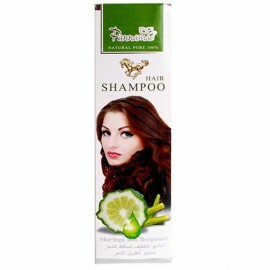 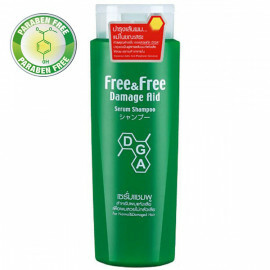 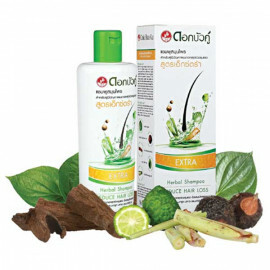 The shampoo is recommended to be used regularly to prevent and treat hair loss, remove dandruff and stop the itching of the scalp. 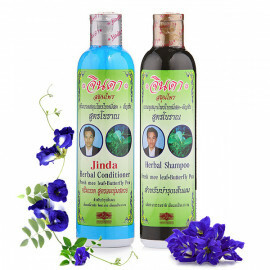 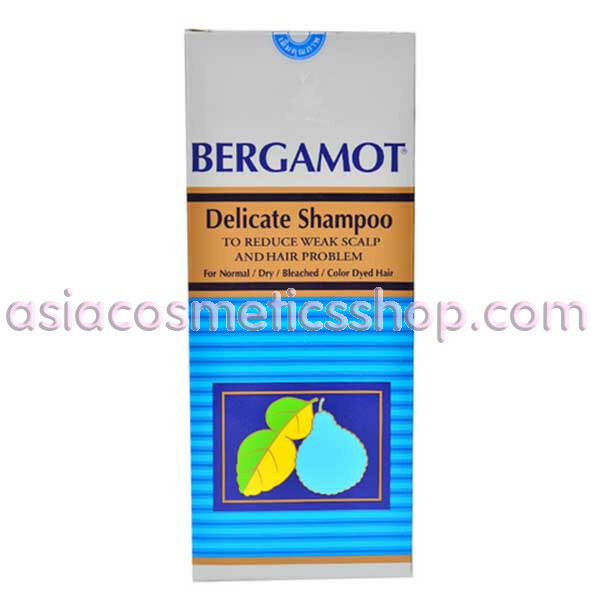 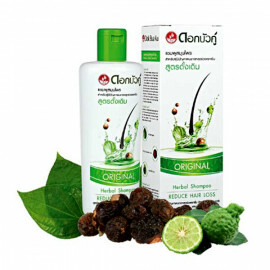 For best results, it is recommended to use shampoo together with hair loss lotion (Bergamot Hair Tonic Reduces Hair Loss). 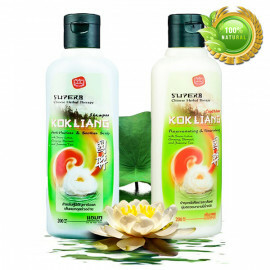 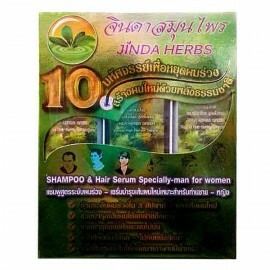 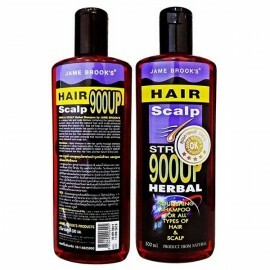 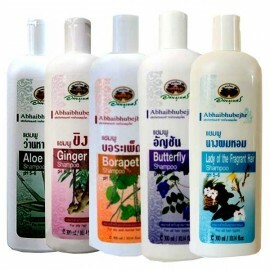 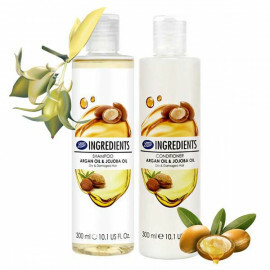 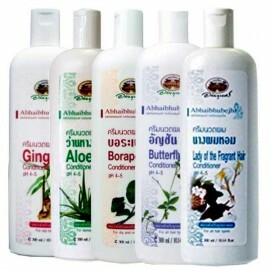 Use Daily: For healthy hair and scalp, strong hair root growth and reduce hair loss. 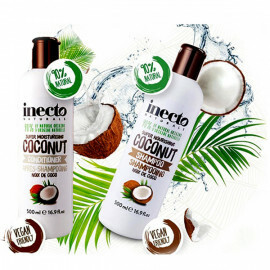 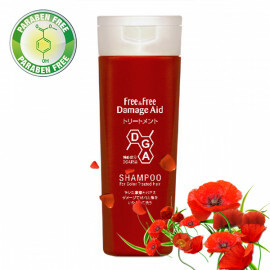 Ingredients: AQUA Ammonium Lauryl Sulfate, Glycerin, Cocamidopropyl Betaine, Fragrance, Chlorhexidine Digluconate, Styrene/Butadiene Copolymer, Panthenol, Ethyl Alcohol, Propylene, Glycol, Etidronic Acid, Cymbopogon Citratus Extract, Citrus Aurantium Bergamia Peel Water, Methylparaben, Betula Alba Leaf Extract, Chamomilla Recutita (Matricaria) Flower Extract , Achillea Millefolinum Extract,Equisetum Arvense Extract, Salvia Officinalis (Sage) Leaf Extract, Rosmarinus Officinalis (Rosemary) Leaf Extract, Tilia Cordata Flower Extract, Ci9140, Ci42090, Propylparaben, Phenoxyethanol, Eclipta Prostrata Extract, Methylchloroisothiazolinon, Methylisothiazolinone, Ethylparaben, Butylparaben, Limonene, Linalool.